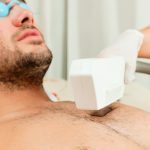 Laser Hair Removal for Men – What Is it? Laser hair removal uses laser light technology to penetrate the hair shaft. The lasers actually kill the hair root. This makes it difficult for new hairs to grow, but not impossible. 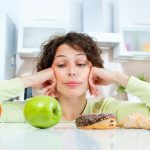 Not all laser treatments are the same. There are different types of lasers for different hair types, some with better effects than others. 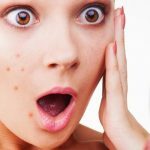 In order to get rid of all the unwanted hair, you will need several sessions (typically 4-8, depending on thickness and the area treated) spread 4 to 5 weeks apart and followed by maintenance sessions every 12 months. One thing that is important to remember is that it can take up to 2 weeks for all the hair to fall out after a treatment. 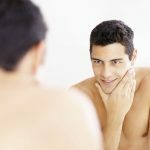 Laser Hair Removal for Men – Is it For Me? Do you have a few unwanted hairs on your shoulders? 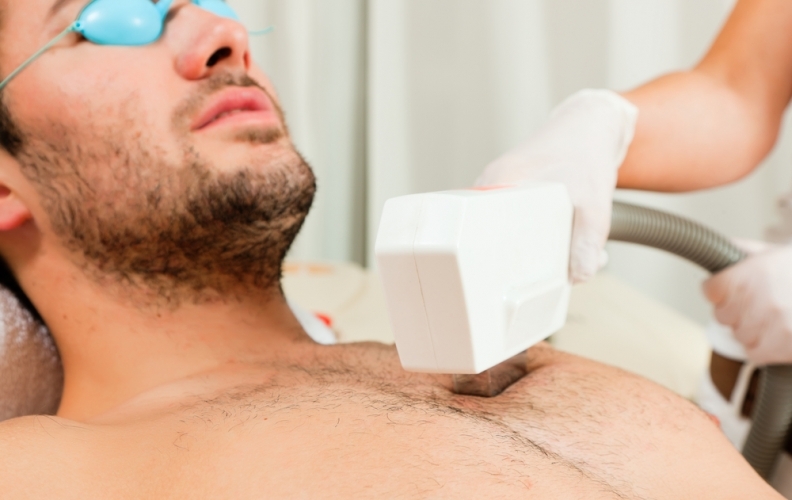 Do you have thick chest or back hair that could do with thinning out? It doesn’t matter where the hair is or whether you want removal or thinning – laser hair removal is the sensible way of going about it. It avoids the hassle of trying to shave every day and is much less painful than waxing! Just think about it: after the initial sessions, you will only have to visit the clinic once a year. Why put up with something that you don’t like when you can remove it quickly and cheaply? There are many methods of hair removal and all of them have their merits. However, there is only one hair removal method that stands out from the crowd – laser hair removal. Getting laser hair removal from a professional is a simple and effective way to get the desired results. Although laser technology is safe when used properly, it can be dangerous if used incorrectly. By ensuring you get your hair removal done by a professional you know you are in good hands.